Brand Ambassador no. 1 - Gin was the perfect way to say thank you. Brand Ambassador no. 1 – Gin was the perfect way to say thank you. 28 Apr 2016Brand Ambassador no. 1 – Gin was the perfect way to say thank you. A little piece on the multi-skilled Mark Hokan – Osteopath, Sports Massage Therapist and Personal Trainer at Purus Active Health in Covent Garden. Mark first approached us because of our experience and specialism in dealing with Chiropractors and their businesses. As an Osteopath, he wanted to know if we could help him in the same way as many of our clients, with a combination of business advice and accountancy services. After phone calls and email conversations to ensure we could help Mark in the best way possible he became a client of ours. On our regular visits to London, Mark has become one of the first meetings we book, an all round great guy who makes the long journey worth the effort. It seems the feeling is mutual as Mark has gone on to refer 2 new clients, both from the health and fitness world, adding to a great portfolio of motivated and driven London based clients. 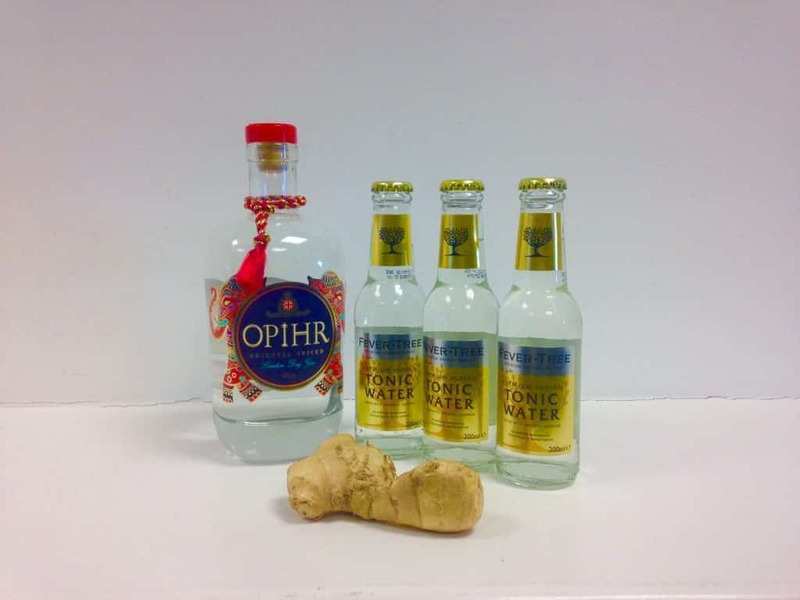 As a little thank you we popped a bottle of Ophir, our favourite gin from friends Quintessential Brands in the post with the necessary tonic and fresh ginger (don’t knock it till you’ve tried it). It’s been a staple at many of our events, the J-class regatta, Gin & Tax and Gin in the Ryn to name a few. It’s clients like Mark that give us a real buzz in the office, so he’s our first official brand ambassador. If you’re in the health and fitness industry and are looking for help with your accounts, marketing or business strategy, why not give us a call on 01326 66 00 22 or drop us a query via email on the contact us page, we’d love to hear from you.